Marina And The Diamonds promised to make a video for every song on her Electra Heart album come hell, high water, or bankruptcy. So here's video number 10, for one of the album's best tracks, Lies - a heartbreak ballad that shudders so hard, it's like the keyboards themselves are wracked with tears. "You only want to touch me in the dark," sings Marina. "Only when you're drinking can you see my spark". These aren't lyrics, they're scars. 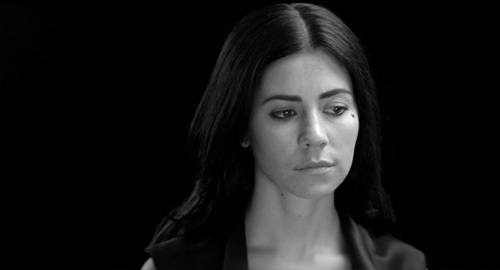 Marina once described Lies as "very personal" and "completely honest". Fittingly, then, she's scrubbed off all her make-up, bar the (Electra) heart-shaped beauty spot. And she looks even more gorgeous than ever. In other good news, Marina is releasing a new(-ish) album later this year. 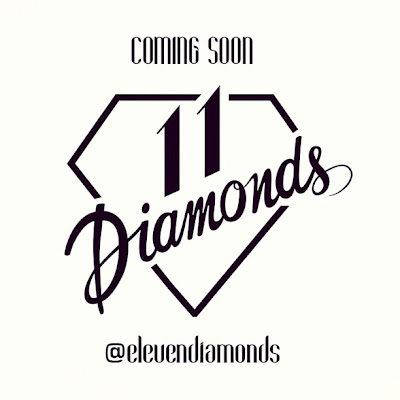 She's only just announced the title - 11 Diamonds - and the artwork, but the idea seems to be that it will feature previously unreleased tracks, recorded between 2008-2010. It's being compiled by her first record label, Neon Gold, which released the single Obsessions in 2008 and the Crown Jewels EP in 2009, before handing Ms Diamandis over to the lovely people at Atlantic. 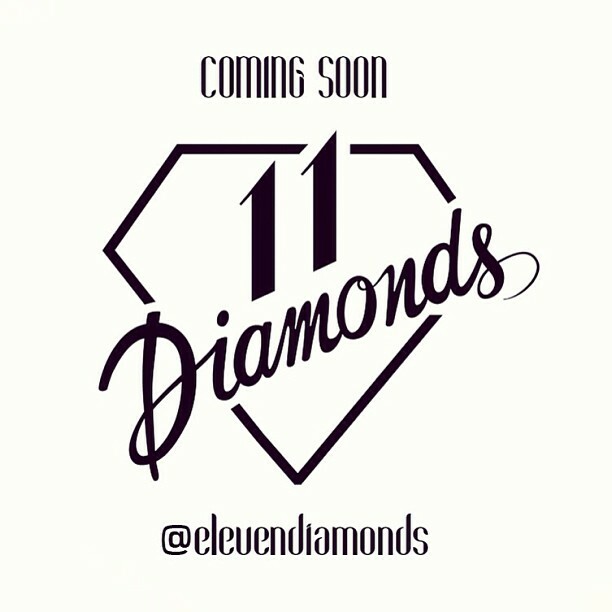 More details forthcoming on www.elevendiamonds.co - which looks like an incomplete URL, but isn't.